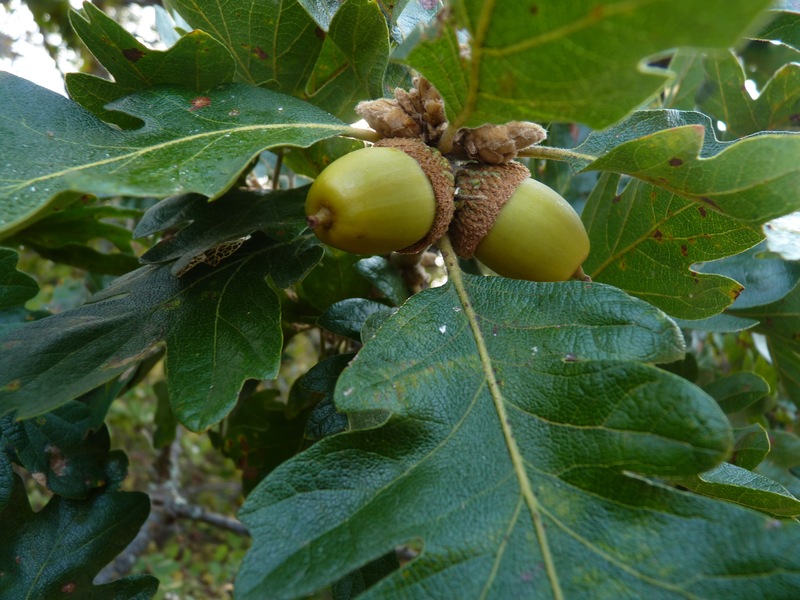 Future of Uplands Park: European Ash Forest or Garry Oak Meadow Ecosystem? On Oct 20 & 21, 2012, Friends of Uplands Park volunteers started the task of removing European Ash seedlings from Uplands Park. European Ash was apparently planted as part of the planning for the Uplands Development, back in the 1930’s, along what was intended to be the future route of “Essex Road”. Essex Road was never built, nor the houses planned for that road, and the Essex Road area is now part of Uplands Park. 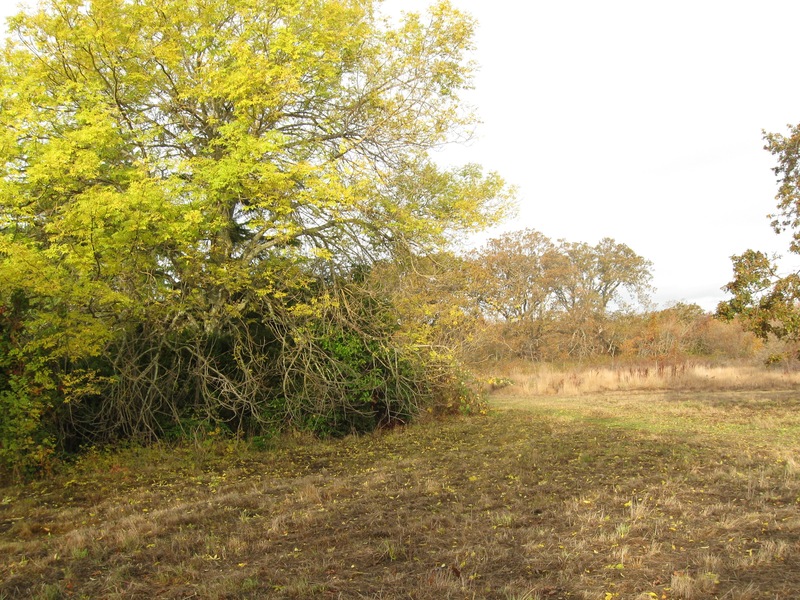 Several years ago, in response to a report prepared by Richard Collier, Oak Bay Parks removed most of the mature European Ash from Uplands Park. Today, there are still 1000’s of seedlings and saplings that derive from the mature trees that were removed. We only managed to remove a few hundred European Ash seedlings and saplings last weekend. Problematic are the mature European Ash trees, on properties adjacent to Uplands Park, that continue to seed Uplands Park with new Ash trees. We need to make a choice. Is Uplands Park to transition to a European Ash ecosystem? 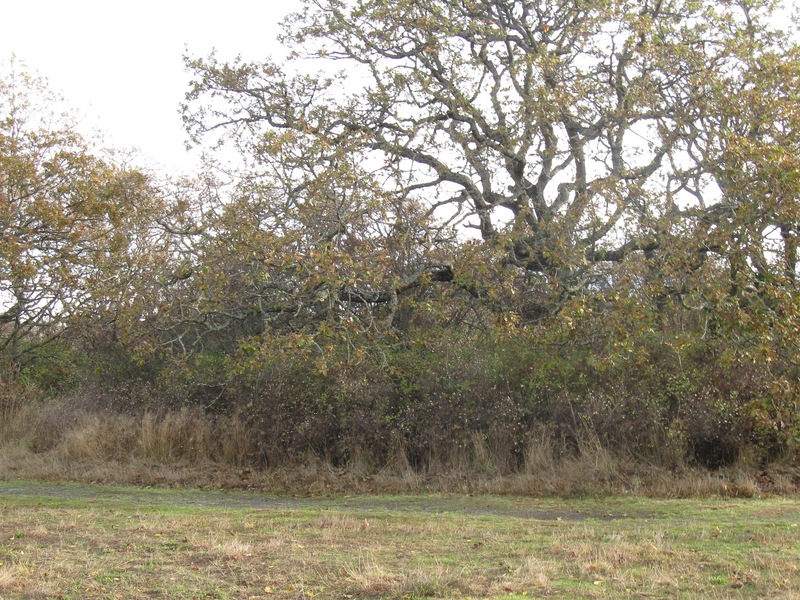 OR Can we sustain and preserve Uplands Park as a Garry Oak Ecosystem? These photos reveal the size of a mature European Ash and a maturing European Ash. (The bright green trees are the European Ash. 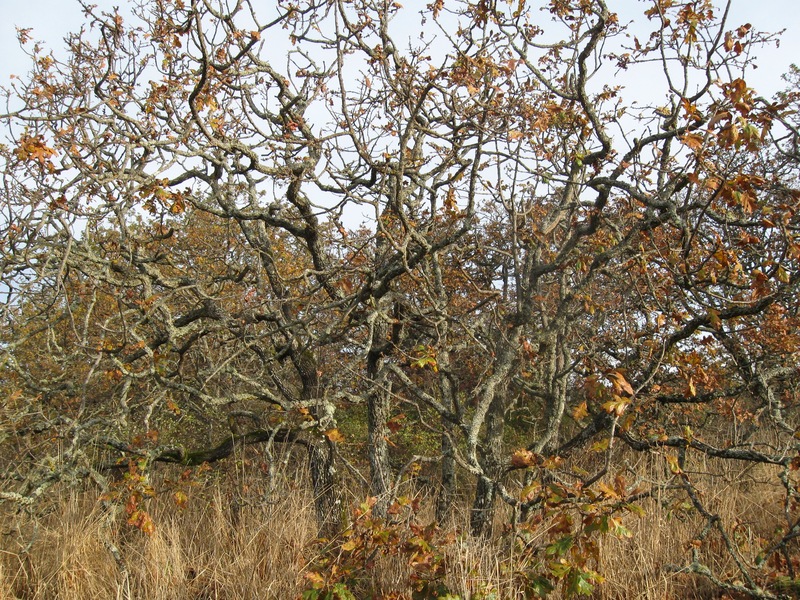 The autumnal brown trees are our native Garry Oak). 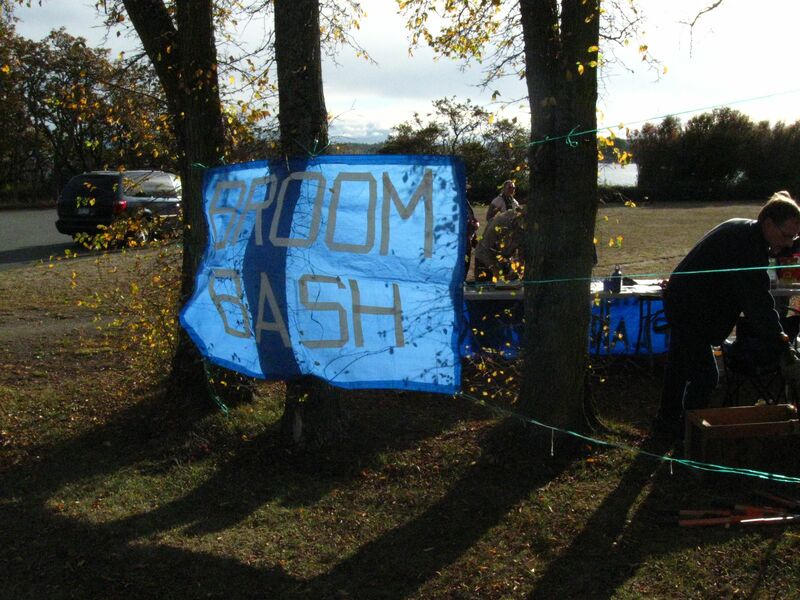 Broom & Ash Bash – Day 2 – Oct 21-2012. Thank you. THANK YOU to everyone who came out today to help out with Day 2 of the Friends of Uplands Park 2012 Broom & Ash Bash. The Girl Guides worked on Broom Bashing and other community members, notably UVic students from Dr. Lauzon’s class, and the Scouts, focused on European Ash removal. The weather was perfect and the enthusiasm of all the participants infectious and inspiring. 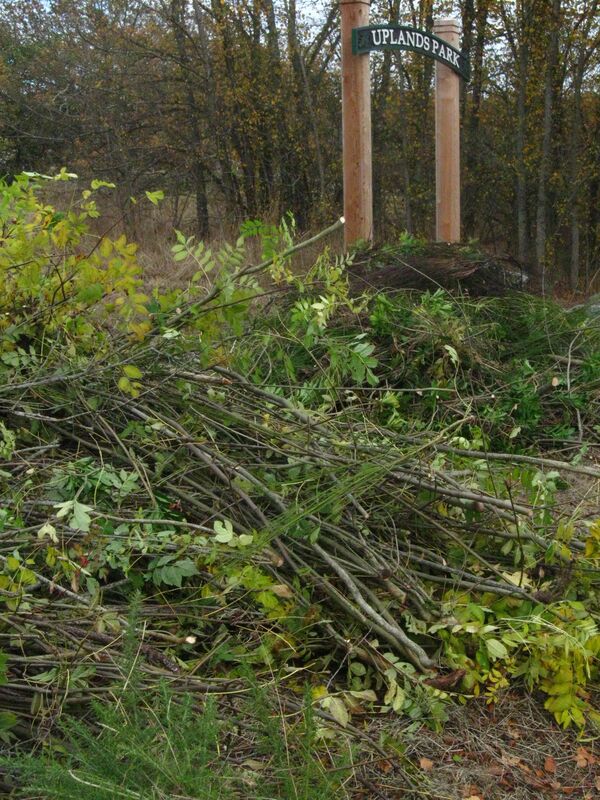 Hundreds of European Ash and Broom plants were removed. Mayor Jensen stopped by to congratulate all the participants for their hard work and shared a photo with the exuberant Girl Guides. Oct 21-2012 photos are below. Please let me know if you want an original, or, if you want me to remove any of these photos. Apologies if these photos are a bit fuzzy… in my preoccupation with Ash Bashing, the camera inadvertently got set to a strange setting. But .. what an amazing day it has been! THANK YOU to everyone who came out today to help out with Day 1 of the Friends of Uplands Park 2012 Broom Bash… which we might rename as the 2012 Broom & Ash Bash. The Girl Guides worked on Broom Bashing and other community members, notably UVic students from Dr. Lauzon’s class, and one lone Scout, focused on European Ash removal. The wind almost blew down our Broom Bash sign but the weather otherwise held and great work was accomplished. Thank you so much to ALL participants. 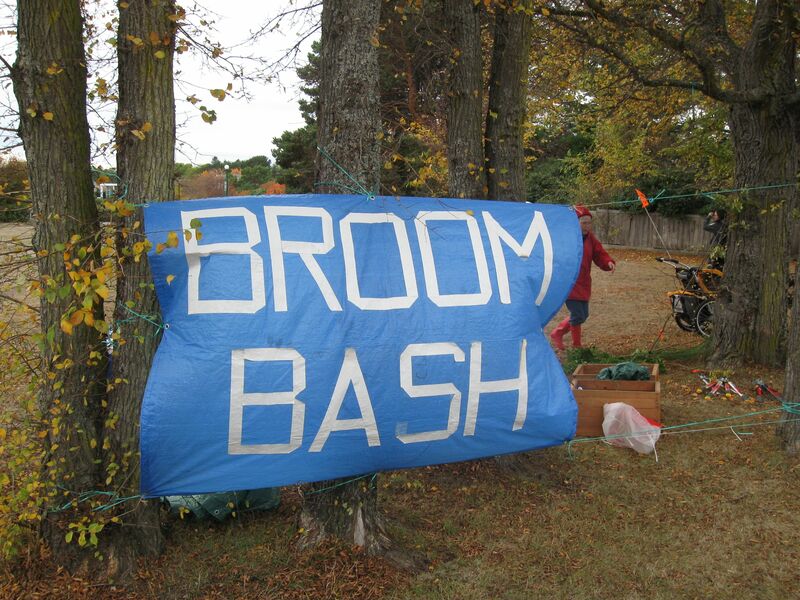 We have one more day of our Annual Broom Bash – Sunday Oct 21 – from 1-4, so please come and help out. Oct 20-2012 photos below. Please let me know if you want an original, or, if you want me to remove any of these photos. A couple of Friends of Uplands Park volunteers met early in Uplands Park, on September 23rd, to assess how many European Ash saplings had sprouted up and to flag them for possible removal at a later date. More than 200 saplings were flagged, and this was only a drop in the bucket. European Ash is characterized by a black bud shown by the images below, courtesy of Wikipedia. 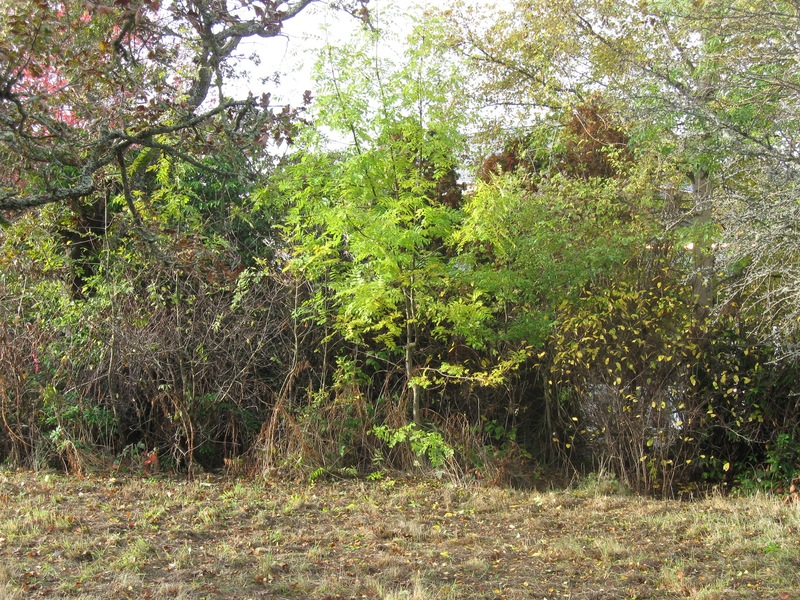 Other images show examples of flagged saplings in Uplands Park. Gallery Of Images of European Ash.